San Diego, CA (March 13, 2019) — UTV World Championship race registration is now open online, making it easier for racers to register for the largest UTV race in the world. 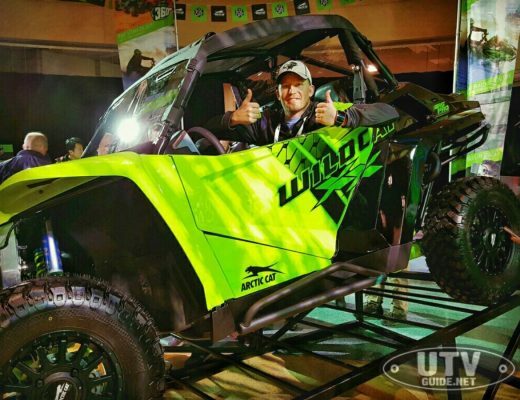 The 5th Annual UTV World Championship, which is produced in partnership with Best in The Desert, is expected to have another record breaking year. Last year’s event featured over 370 UTV racers battling it out for fame and glory! Desert Classes classes include Pro Turbo, Pro N/A, Unlimited UTV, Sportsman UTV, and Stock Rally. Short Course classes include UTV Turbo, UTV Production 1000, UTV Production 900, and UTV Production 700/800. Youth classes include Production 170, Unlimited 250, and the new 570 Class added for 2019.